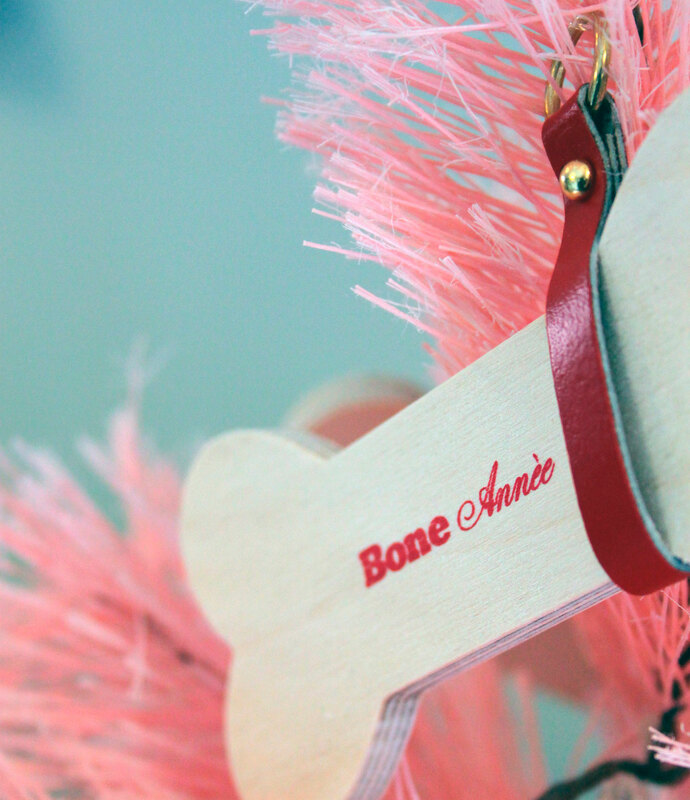 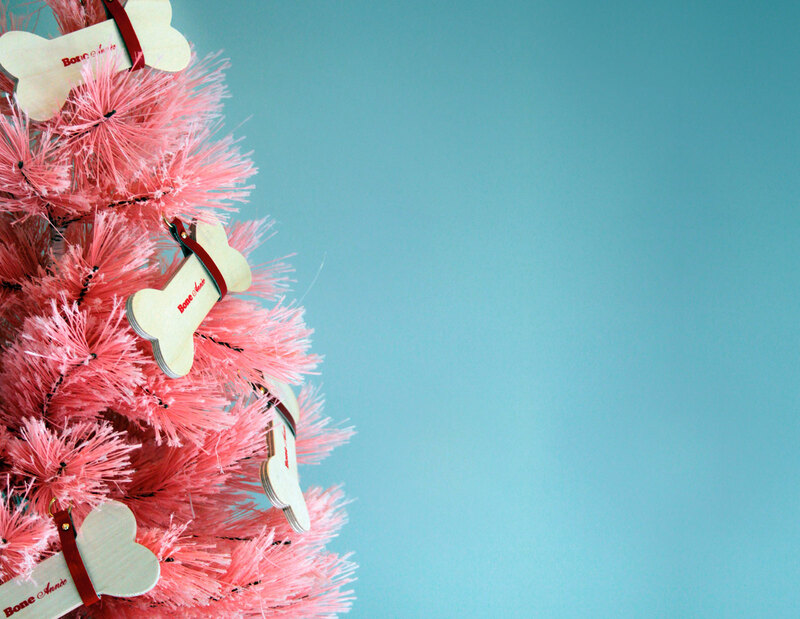 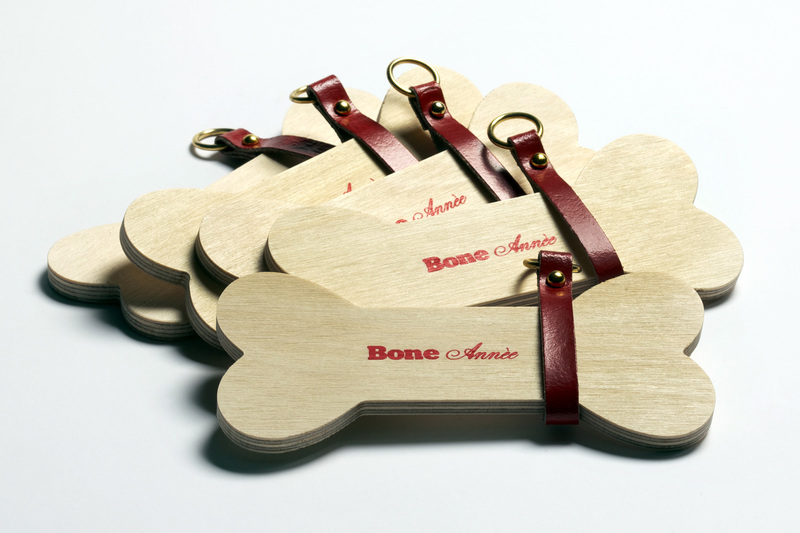 The joyous message is silkscreened using two different types of fonts; a solid font for the word “bone” and a more festive type font for the word “année.” The red strap matches the holiday attitude. 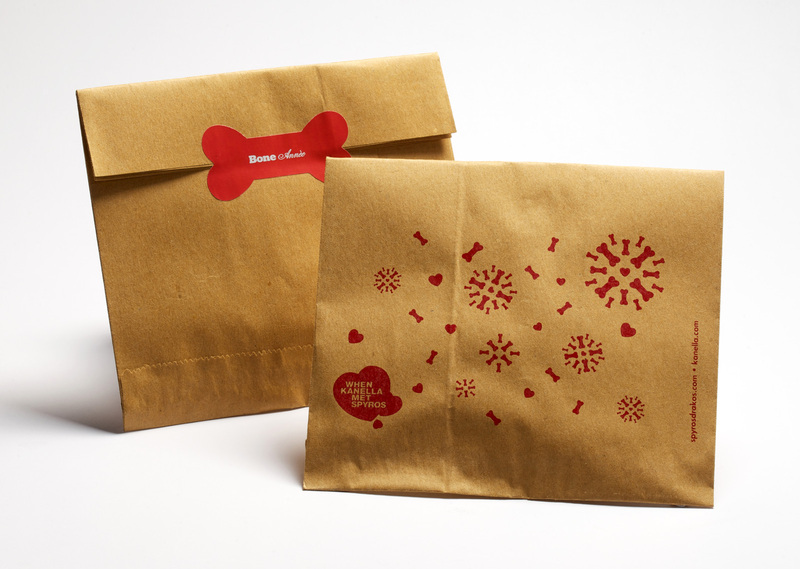 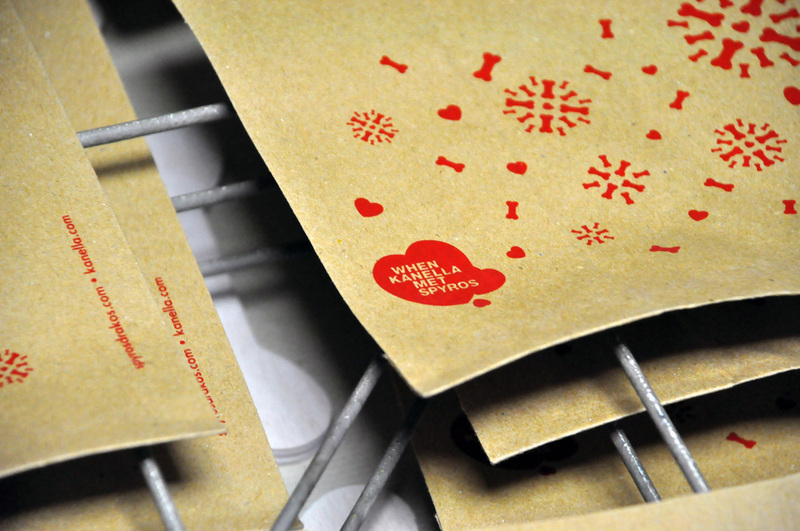 The packaging includes a paper grocery bag decorated with snowflakes made of bones and hearts. 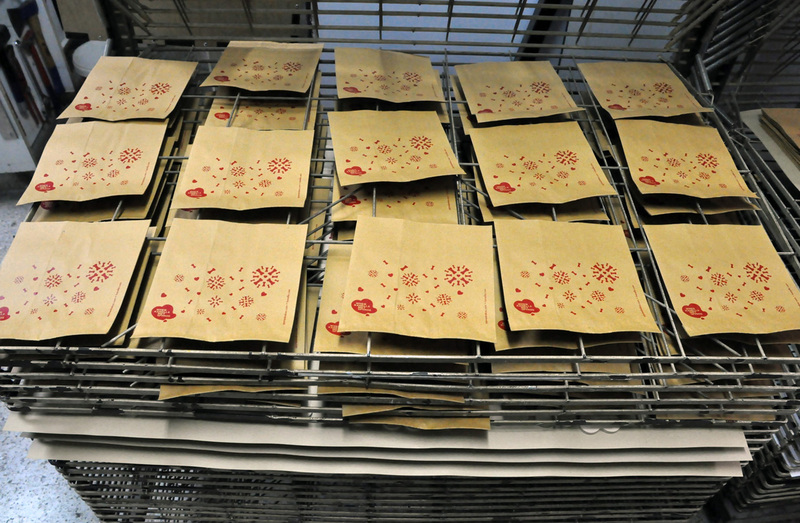 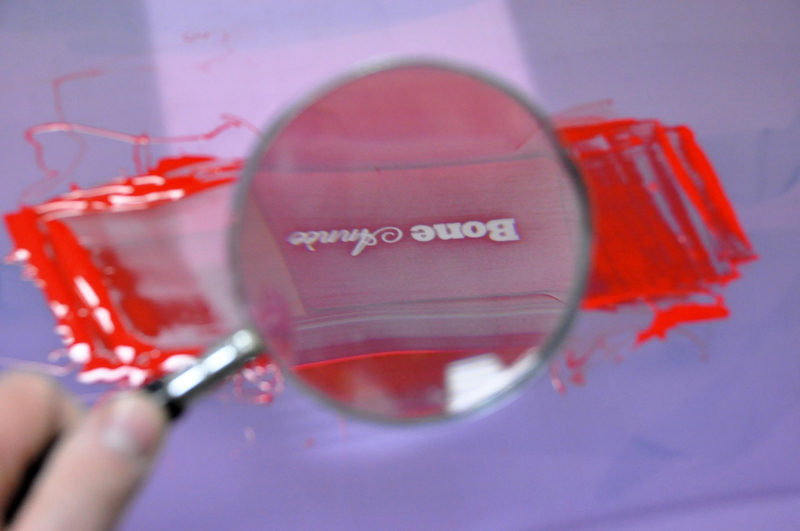 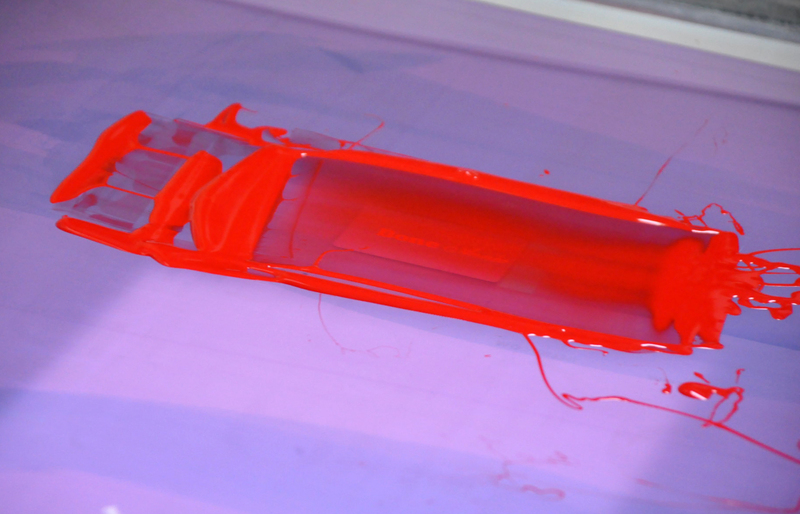 It is printed using the same silkscreen method. 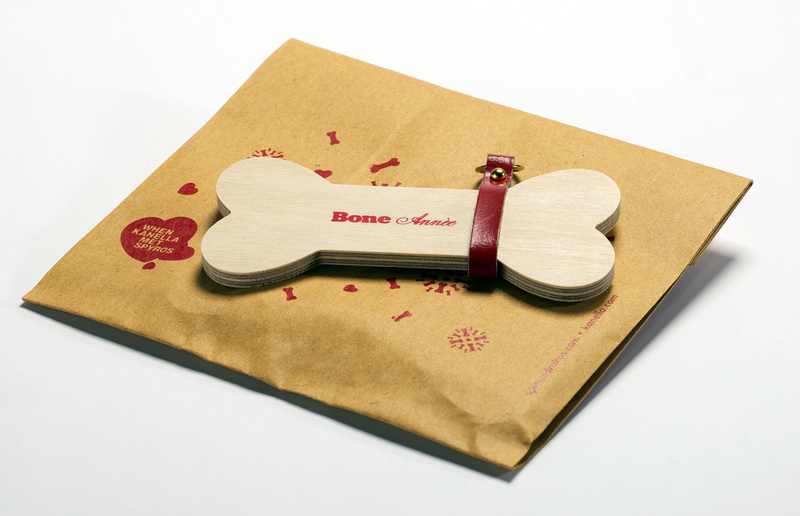 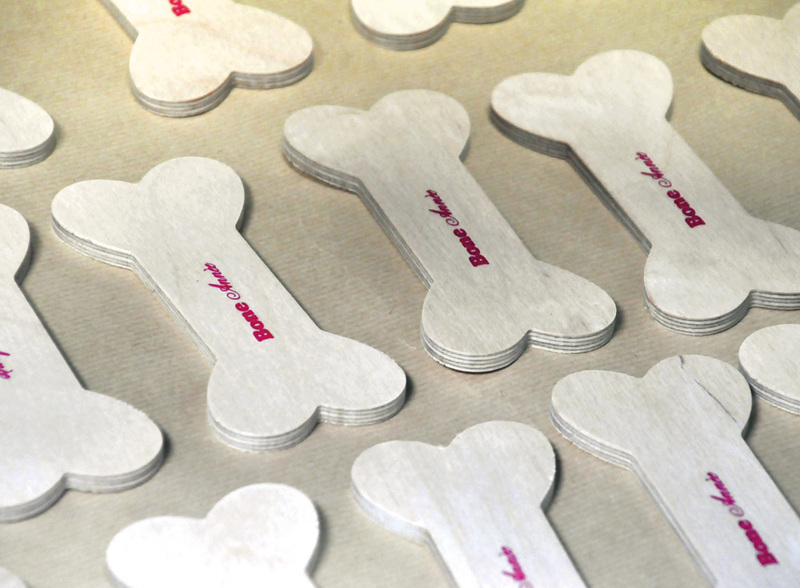 The making of Bone Année. 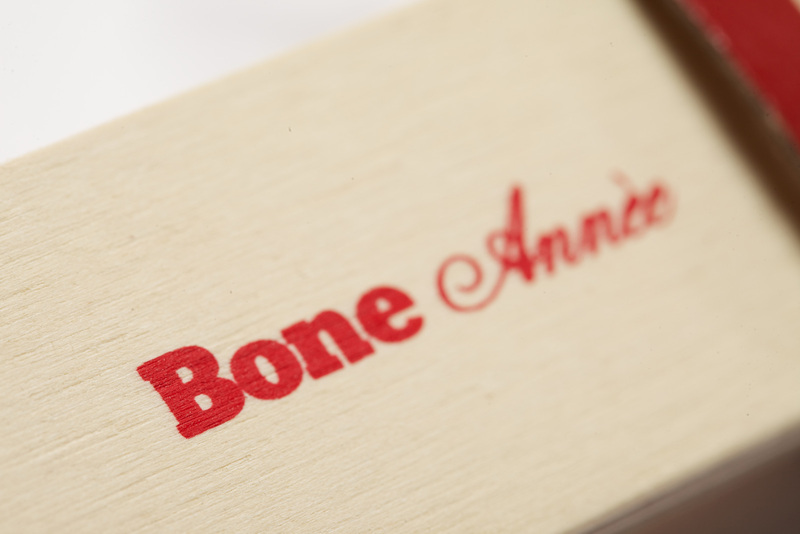 Bone Année tickled the creativity of its new owners. 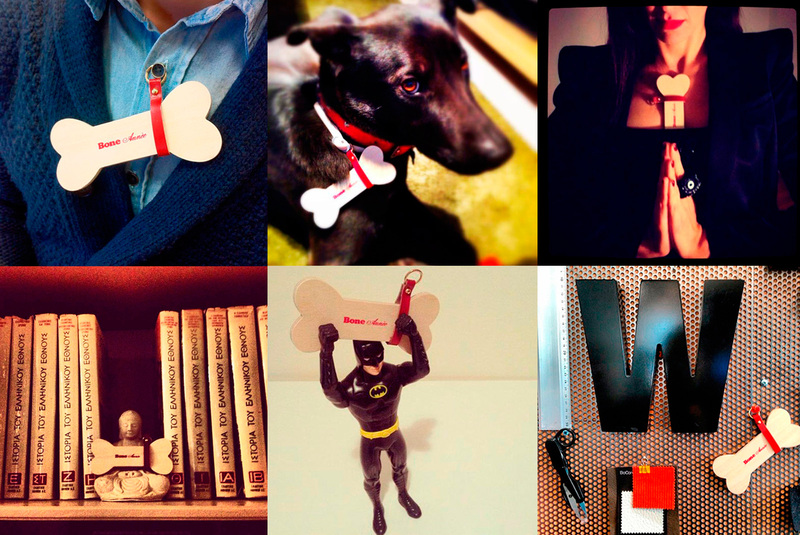 Here are some of their awesome pictures. 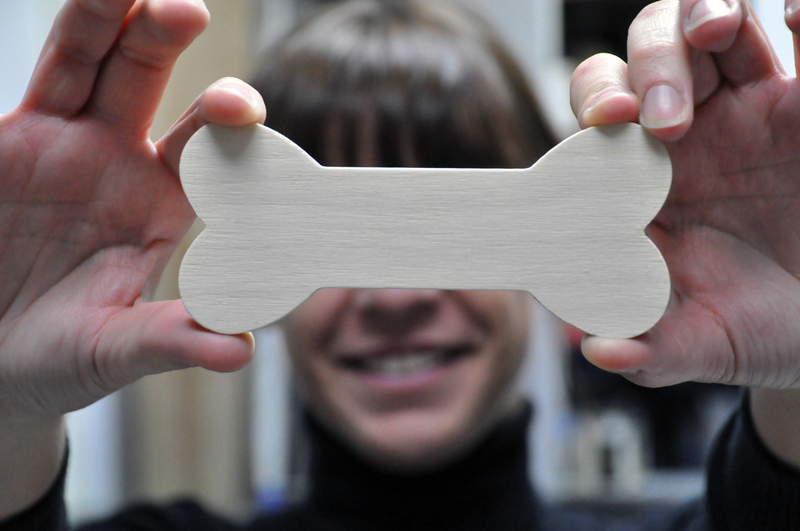 Pictures by Radial, Lina Papachristou, Dimitria Ioannidou, Milena Dimitrokallis, Vasso Asfi, Boconcept Greece.